Home Blog HAPPY AUSTRALIA DAY! Australia day is a time for everyone to come together to reflect on what it means to be Australian and celebrate the countries rich history. It is the perfect opportunity to sit back and relax with friends and family whilst enjoying a day of traditional Aussie food, drink and music. Birrong Sports is hosting their annual family fun day this Australia day! Soak up the sun and let the kids enjoy everything on offer. There will be face painters, clowns, a balloon artist, jumping castle and live music. They will also be running games of barefoot bowls for anyone who wants to come along and try it out. Our Bowls Coordinator will be on hand to give you tips on how to play. This is a FREE event for the whole community to enjoy, the fun starts at 11am with live music from 2pm. Greenfield Station Bistro at Bankstown Sports will be serving up a dining special too good to miss! For just $22, sink your teeth into Pumpkin Seed Crumbed Victorian Lamb Cutlets served with a side of mash, jus and vegetables or salad. After you enjoy a delicious meal, head over to The Rainforest Lounge for FREE live entertainment, as Altitude belt out your favourite classic and contemporary Aussie hits. The group of four mates are all about entertaining their crowd and interacting with their guests, making sure everyone is on the dance floor having a good time! They’ll be onstage from 2pm-6pm playing a variety of songs from the 80s, 90s and today. 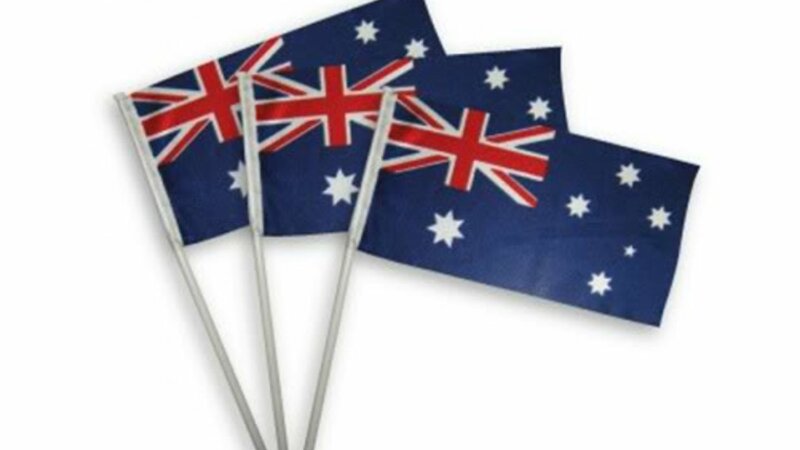 Baulkham Hills Sports will also be joining in on the Aussie day festivities with a 2-course dining special for $45. Indulge in 3-Bone Herb Crusted Lamb Rack with Garlic Confit and Roasted Garden Greens before moving onto desert - Fresh Fruits in a Meringue Nest with a Mixed Berry Compote with Chantilly Cream. Yum!